Emma Badminton is open to all players from complete novice to university level. We have weekly training sessions for everyone to come along to, consisting of lots of games to learn the rules and try out tactics! In addition we also play matches in the college men’s and women’s doubles leagues, which are themselves fairly relaxed. We currently have two men’s teams (6 players in a team plus subs) and one women’s team in competitive but fun divisions. We also play mixed doubles in lent term. 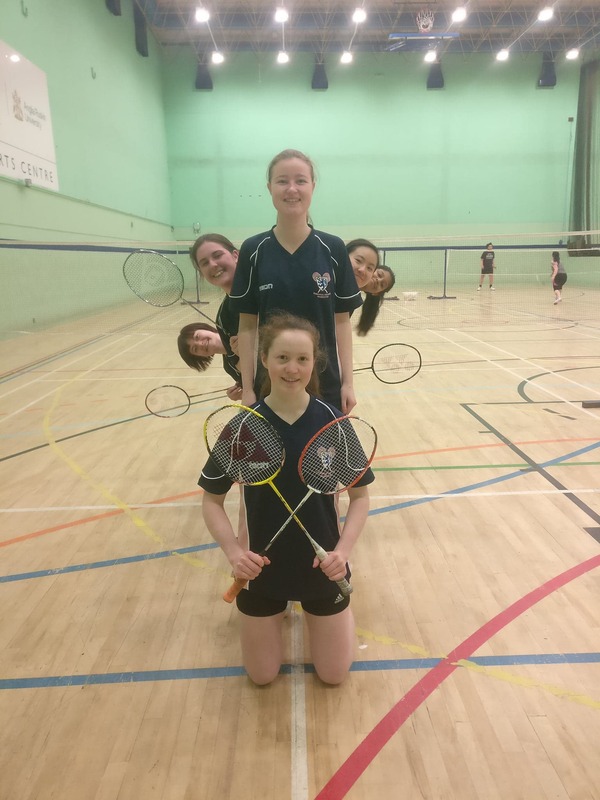 So if you fancy playing badminton, coming along to badminton socials, meeting more people and (sometimes) beating other colleges - Emma Badminton Club is for you! For more information please get in touch with the president/captains emma-badminton-owner@lists.cam.ac.uk or check out our Facebook page Emmanuel College Badminton!